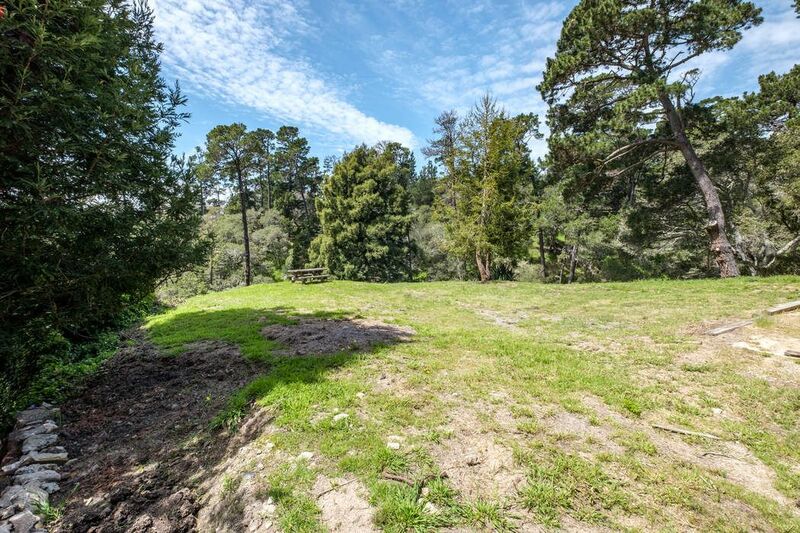 2509 2nd Avenue, Carmel, CA 93923 | Sotheby's International Realty, Inc.
Take advantage of this opportunity to build your ultimate Carmel retreat or year-round home in this unique setting on a quiet cul-de-sac in Carmel. 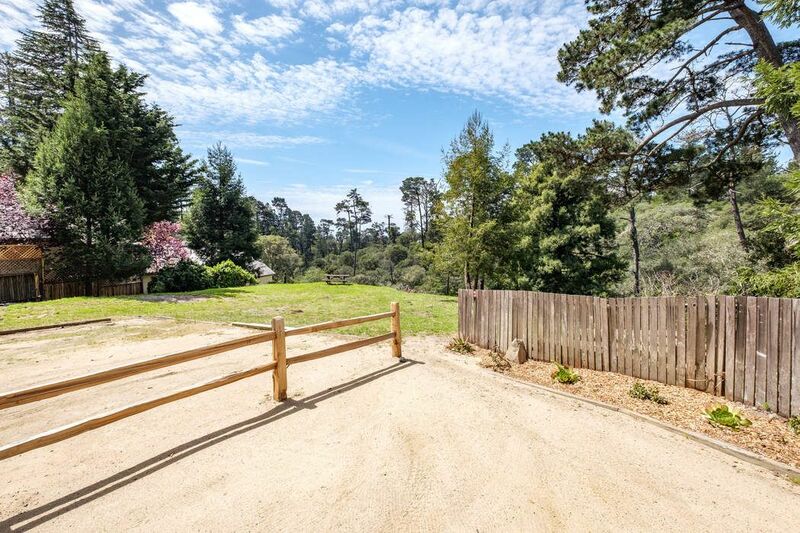 This lot with water is situated at the top of Pescadero Canyon just blocks to downtown Carmel-by-the-Sea and offers the serenity and beauty of nature. 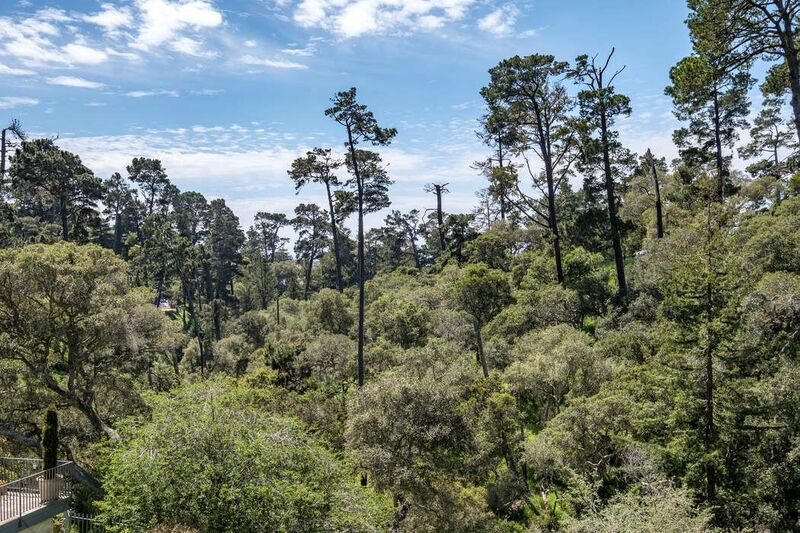 The main views are westward across forest tree tops, down to a charming creek, and across the hills to spectacular ocean sunsets. 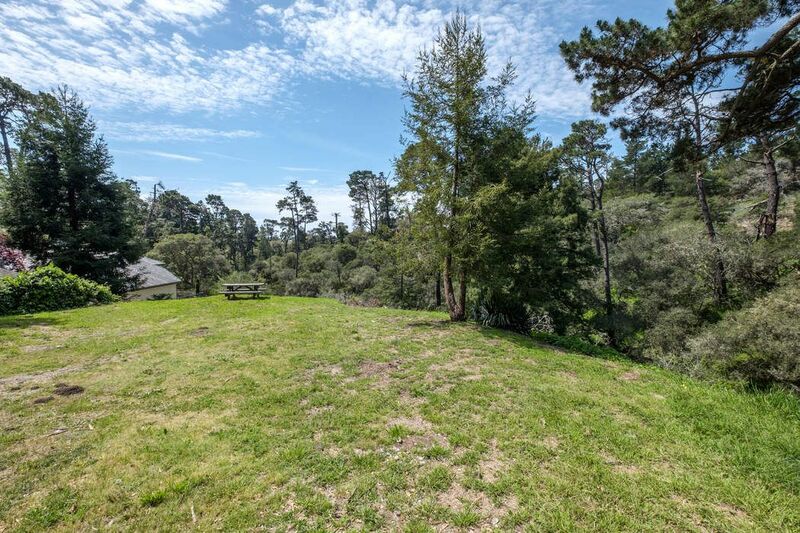 Add to that the sounds of ocean waves and babbling brook with a south-facing side to soak in the warm sun. 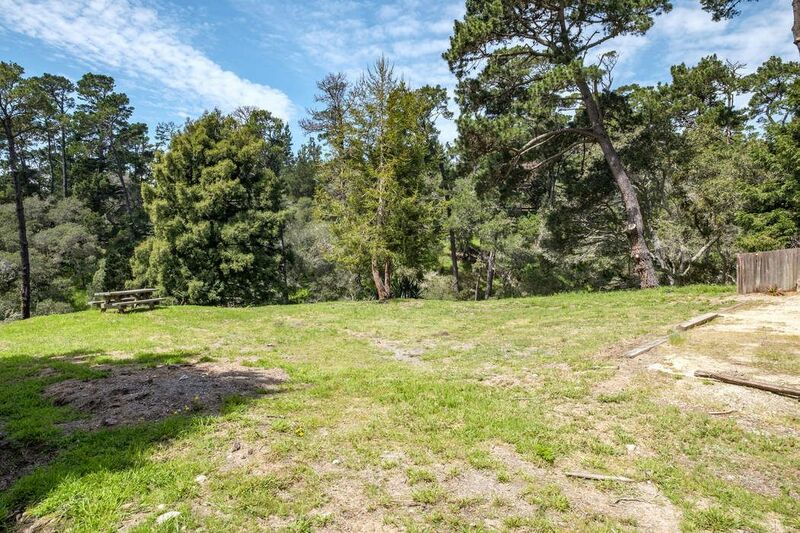 12,818 square foot lot. Approximately one-third acre feet of Mal Paso water has been purchased and is available.